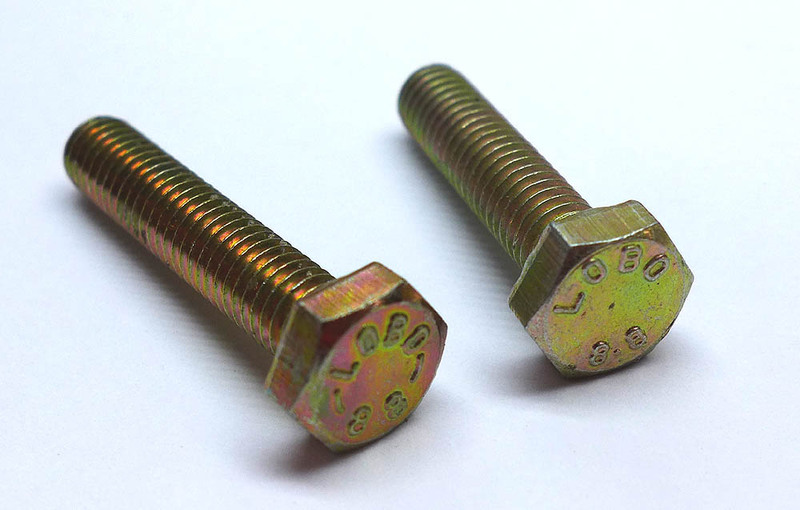 Lobo Hex Bolt -6x30mm (Bag of 10pc) - yellow zinc finish. Full thread. Grade 8.8. Lobo brand was original equipment on classic Porsche and Ferrari vehicles. Limited supply available.